The Togolese opposition has announced the postponement of its demonstrations scheduled for Saturday. “By a correspondence dated 09 January 2019, the minister of Territorial Administration, Decentralization and Local Authorities has notified the Coalition of Political Parties of the Togolese Opposition of the ban within the country of the events scheduled by the coalition on Saturday, 12 January, 2019,” the released on Friday statement indicates. According to the opposition coalition, the ban on demonstrations can only be a last resort in case of an exceptional threat and only after prior consultation with the organizers. "On the one hand, this prior consultation did not take place, but especially the reasons invoked by the minister are an abuse of power and a violation of the right to demonstrate” the statement said. 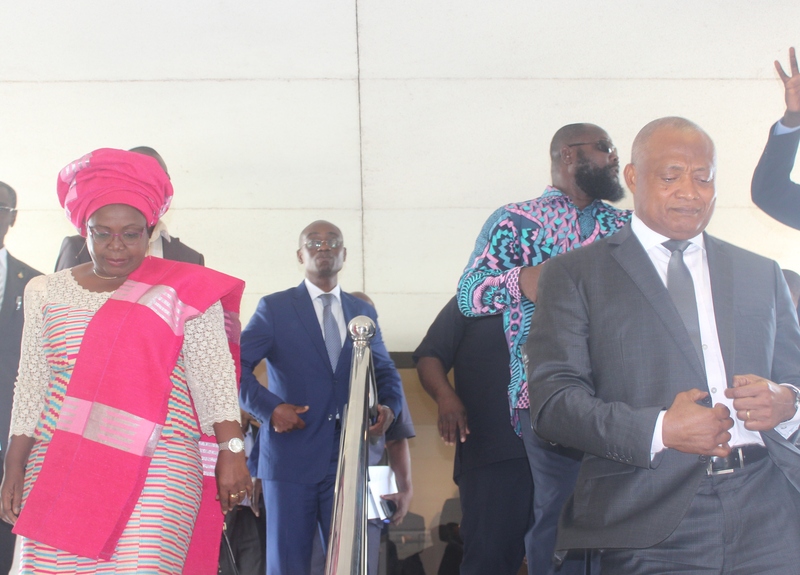 The opposition announce it has postponed the demonstrations scheduled January 12 in Lomé and in the cities of the interior of the country on January 26.